We will again be looking for the best tasting of both flavoured and unflavoured Elderflower caudials. We’ve had some surprises – chocolate, Chilli etc so get inventive We will also look at the best presentation – so even if your new to making it a nicely presented bottle could win. Firstly the rules. Entry Fee is 50p per bottle but you can enter as many bottles as you like. The bottles will be blind tasted by our judges who will award prizes for Presentation and Flavour ( two classes plain elderflower and flavoured bottles). Bottles can be of any size as long as they contain sufficient liquid for the taste test approx 75mL. 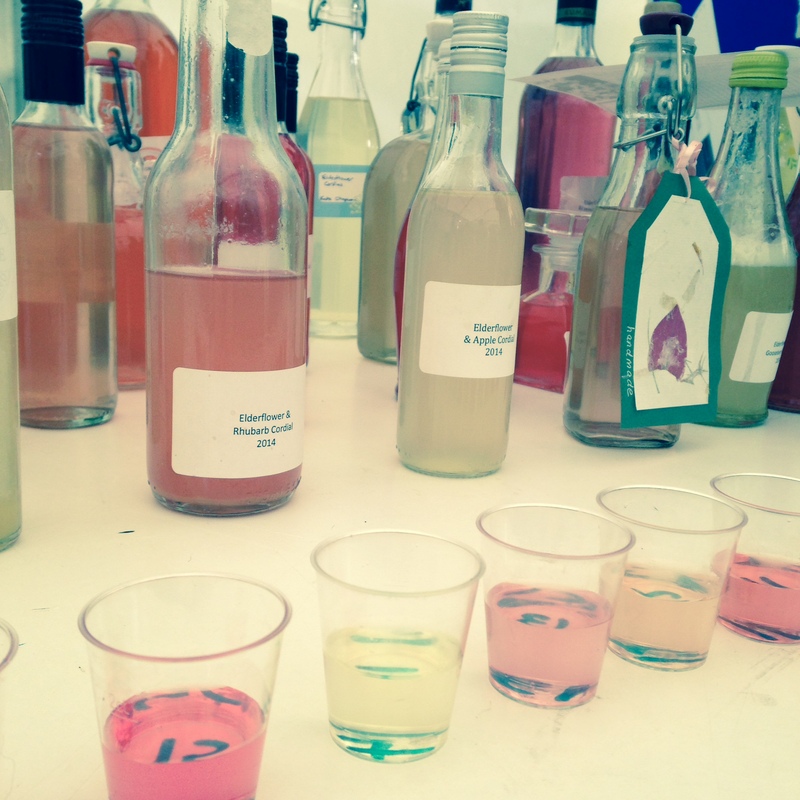 We allow the public to taste any remaining cordial but you are welcome to collect bottles and any remaining cordial at the end of the Fete.